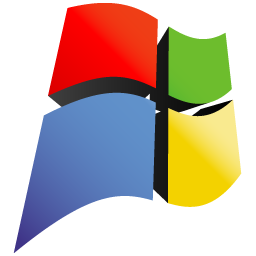 Hi Friends, Now you can easily hack Windows XP Admin password. I am sharing this tutorial which will teach you how to hack windows XP passwords, without using any software. If you logged in to a limited account in Windows Xp/target machine and open up a dos prompt. You just want to login as an Administrator for your Windows Xp/target machine using dos prompt then this hack is very useful for you. Now what you have just done is told the computer to backup the command program and the screen saver file, then edits the settings so when the machine boots the screen saver you will get an unprotected dos prompt with out logging into XP. and this changes the password on franks machine to blah and you are in. Note: Don’t forget to copy the contents of temphack back into the system32 dir to cover tracks.The Above method is is possible only if you have Local Administrator Privileges and the the system is FAT/FAT32.